CAN YOU HANDLE THE PRESSURE OF THE BIG 3D CITY?! 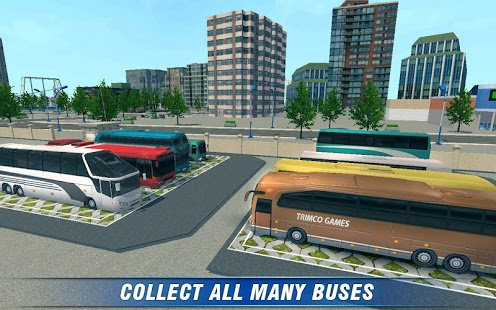 In City Bus Coach Driver 2 you are a city bus driver or coach driver whose job it is to drive the big 3D city residents to the big 3D city station with your coach city bus. The citizens are often stressed and can get mad easily so you have to drive with care. You do not want angry passengers of course… The happier the passengers with your coach city bus driving skills the more money you will get! 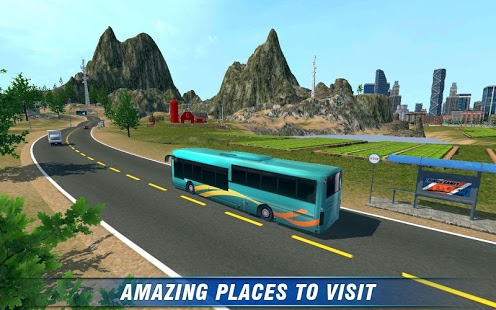 So drive safe with your big 3D city coach! 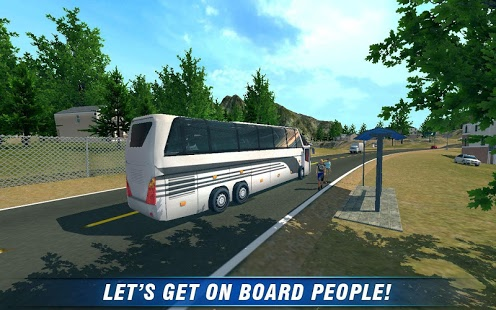 Make sure that your passengers feel safe in your coach city bus while you drive your passengers to their destination. 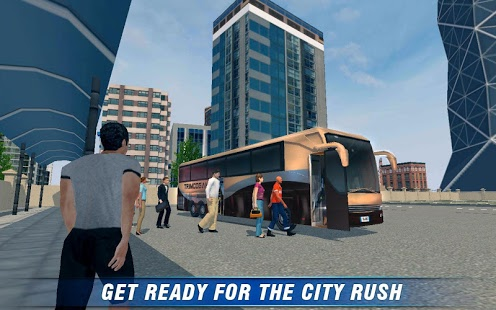 If you like precision driving games like hill climb simulator you will also like this city coach driving simulator with real city coach driving features. 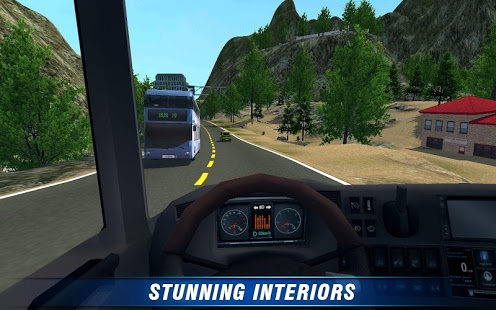 The precision driving games features like in the hill climb simulator games are recognisable in the sharp turns and many parked cars in this real city coach driving simulator. 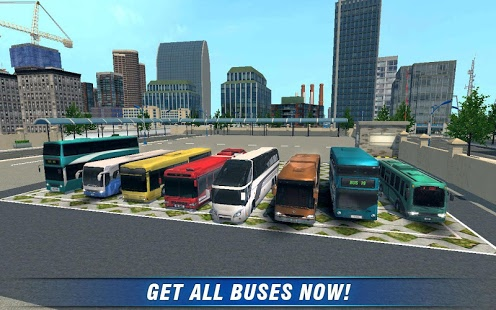 ✔ More taxi driver 3D simulator games, commercial bus simulator games and bus driving games are coming soon! Your feedback is very important for us! Please help us improve by rating and giving us your comments below. Let’s make awesome mobile games together!